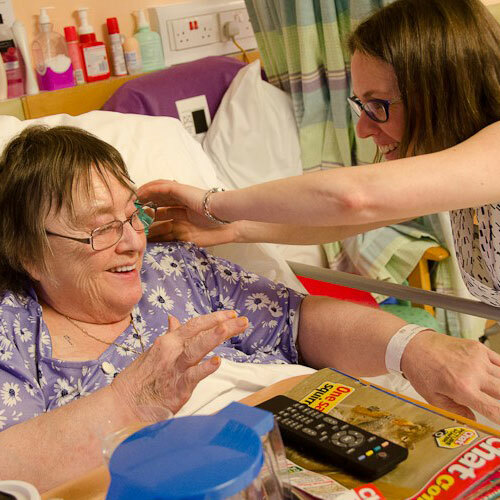 FRONTLINEdance offers participatory sessions and performances in hospitals, Elderly Care, and other health care settings suitable for both in and out patients. Rachael Lines, our artistic director visits in and out patients on a weekly basis. Collaborating with nurses, consultants, physiotherapist and occupational therapists, Rachael delivers group and one to one sessions with a wide range of people, wards and clinics, such as Rheumatology , Elderly Care, Stroke, Parkinson’s, and Neurology. 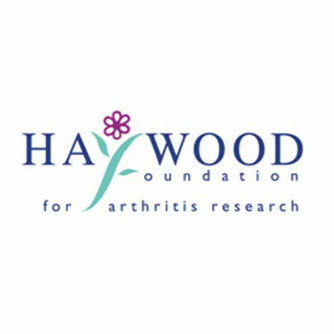 The project is part funded by the Haywood Foundation who exists to support local people with arthritis and related conditions. Rachael will be working closely with the Foundation. Please contact us for more information. FRONTLINEdance create work specially devised for hospital settings. The work is suitable for children, adults and older people and has previously been performed in Renal Units (Kidney Dialysis), Chemotherapy Departments, Children’s Wards, Elderly Care, Mental Health departments, Orthopaedics, Waiting Areas, Outpatient departments, and other Public areas in and outside hospital buildings. Performing in hospitals is a very important part of FRONTLINEdance’s work. The outcome of which has a significant impact on hospital wards, the patients, staff and visitors. We create a calm and relaxing environment, make people smile, lift spirits, create a positive distraction, encourage conversations and make people think. We now run two NEW Moving Together sessions for people with Parkinson's Disease, MS and other conditions. Over the last 13 years, Marc Morris Dance Group (New York) have been leading classes and delivering training internationally for Dance For Parkinson’s Disease. Rachael attended one of these training weekends at Roehampton University, London with Dance Umbrella, so FRONTLINEdance can provide opportunities for those living in Stoke-on-Trent and Staffordshire. 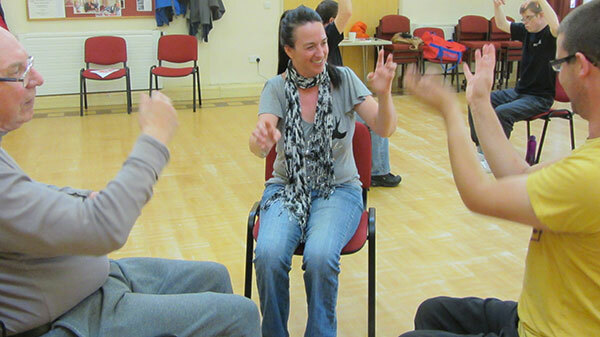 Benefits from taking part in dance sessions, has been recorded by dance participants, neurologists and PhD researchers. Some of these include providing a new way of getting ‘un-stuck’, feeling more ‘free’, reduction in tremors and walking with greater independence. 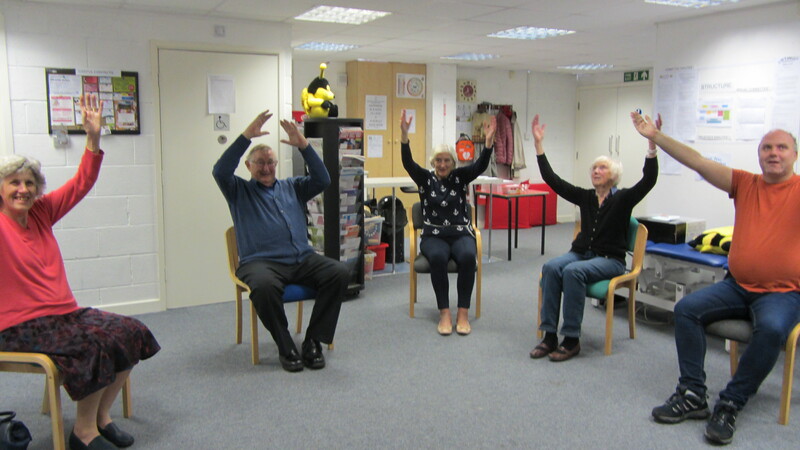 Find out more about how dance can help with Parkinson’s Disease and other conditions.